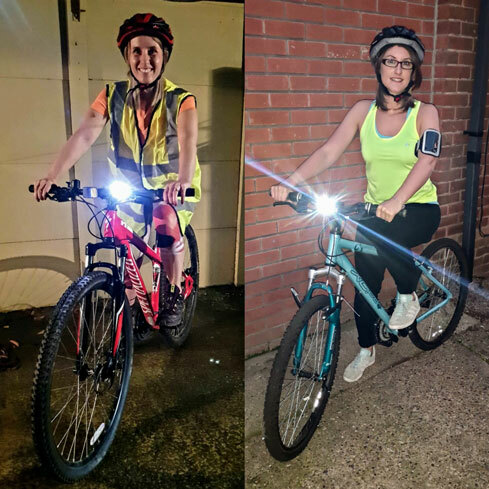 Linzie Viles and Louisa Winning from our Mansfield office are donning their best cycling gear to highlight the importance of being seen, and staying safe in support of National Road Safety Week 2018. National charity www.Brake.org.uk have been running a road safety campaign for many years now, and this years’ focus is all about being ‘Bike Smart’. Cyclists and motorcyclists are amongst our most vulnerable road users, suffering disproportionately high instances of serious injuries as a result of road collisions. Linzie and Louisa have over 20 years’ collective experience assisting people who have suffered life changing injuries, and sadly some families who have lost loved ones as a result of cycling and motorcycling accidents. If you or a loved one have been involved in an accident, contact our Personal Injury team, on 01623 626141 or at linziev@shacklocks.co.uk to discuss how we may be able to help you.